← Wednesday Whimsy – Happy Thanksgiving! 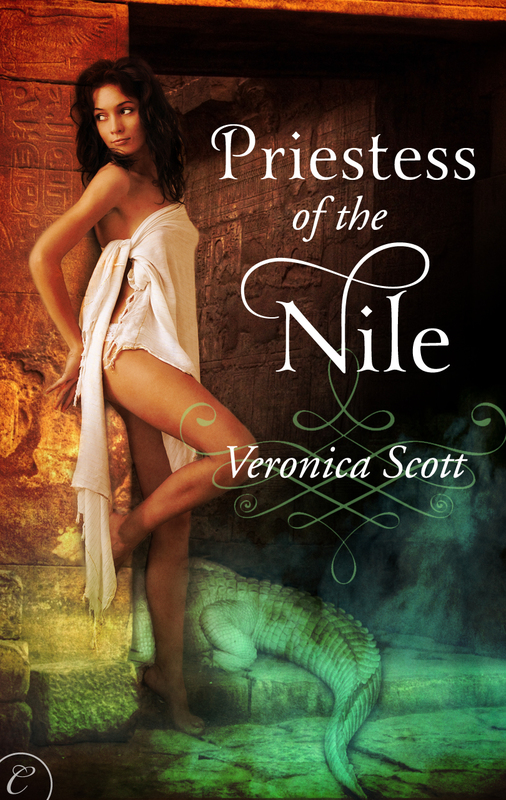 Priestess of the Nile Available for PreOrder on Amazon! 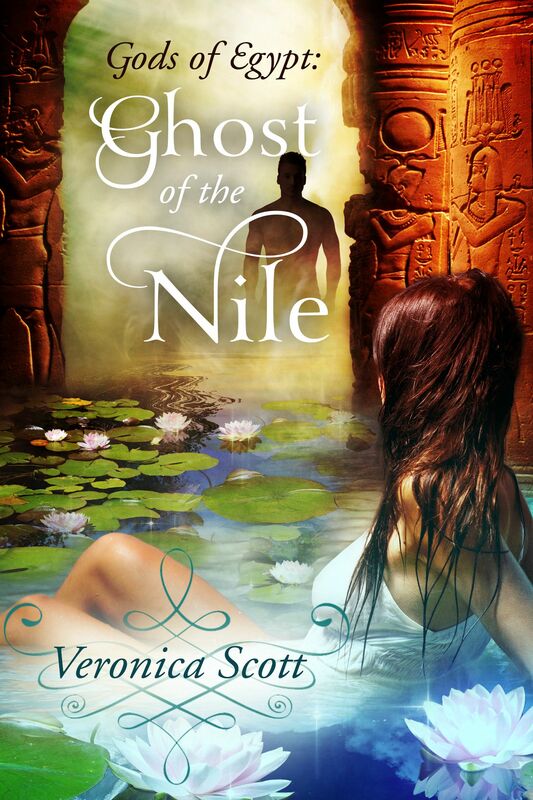 Wow, Veronica, beautiful cover! It’s so exciting when our release dates are within reach! Best wishes!! Thank you so much! Today was exciting for sure! 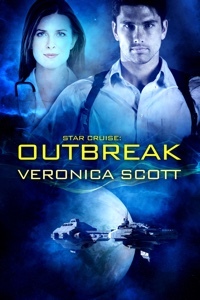 Gosh Veronica… I will have to check it out! Thank you for taking a look! Much appreciated!